The dead member of the 'Fast' family might return one day. Han Seoul-Oh, the beloved character who helped turn the Fast & Furious franchise timeline into a headache-inducing nightmare, might just be back for Fast 9. While this is far from a confirmation that Han will come back from the dead for The 9 Furiously Fast Family Friends, it sounds like Morgan is considering it (or at least pondering a flashback). "It's been a long day without you, my friend / And I'll tell you all about it when I see you again." 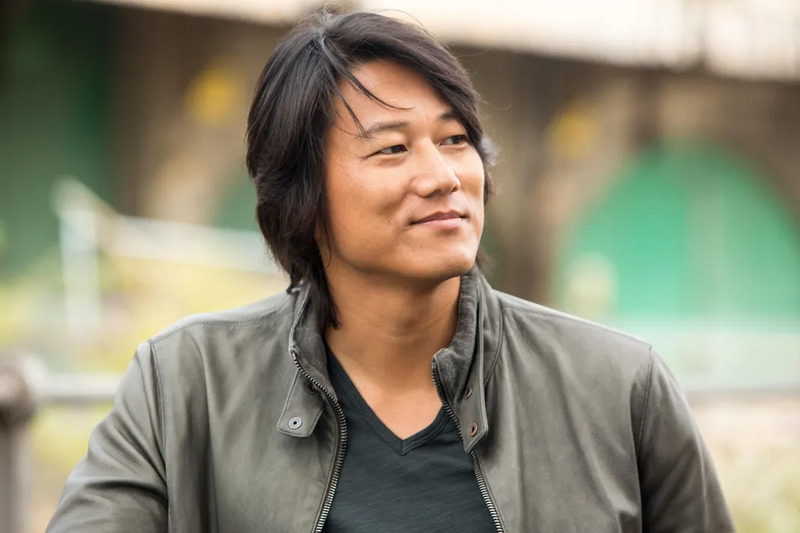 Han originally died in the second film, The Fast and the Furious: Tokyo Drift, but a positive fan reaction to the character spurred Morgan to mix up the timeline, bringing Han into the all-important heist “Family” for Fast Five and Fast & Furious 6 to then die the same death again offscreen for Furious 7. Han is definitely dead, since his car was t-boned and exploded. But, hey, if the Family can be broken, then so can the chains of death itself.